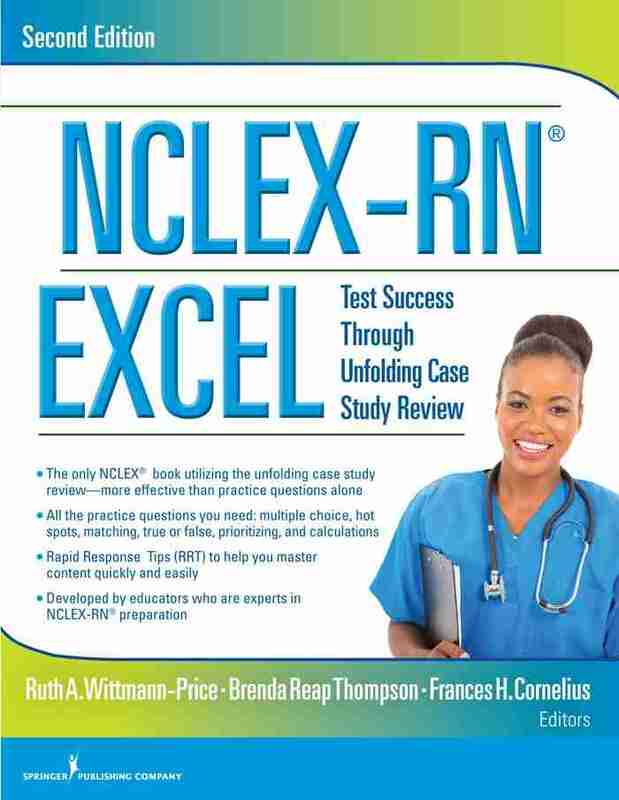 This ultimate NCLEX-RN; review book that (NCLEX-RN EXCEL, Second Edition: Test Success Through Unfolding Case Study Review pdf) “helps you think like a nurse” has been fully updated to incorporate the 2016 test plan. Including more complex case studies to reflect the difficulty of the exam, this comprehensive review encourages active learning to master the content. Each evolving case study is broken down into realistic clinical problems that students can solve only by using the critical thinking skills necessary for the NCLEX-RN exam. Interspersed with over 700 interactive questions and rationales, audio-based questions, and electronic learning resources, the case studies mimic real-life nursing situations and provide models to help students problem-solve when taking the actual test. The review is presented in an enjoyable format without the drudgery of question after unrelated question or medical terminology flashcards. 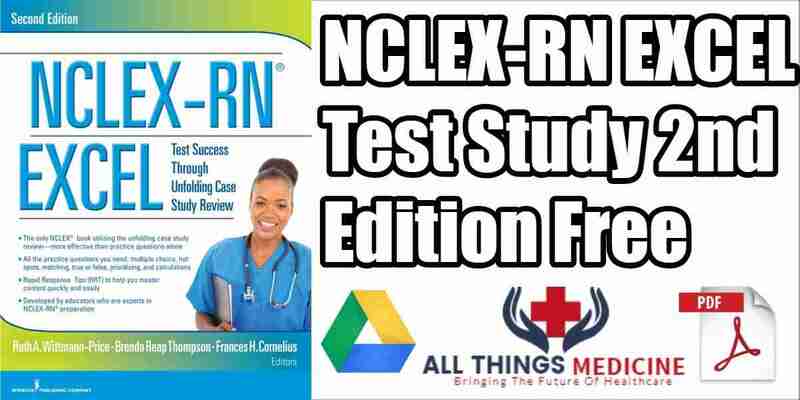 Multiple-choice questions, select all that apply, hot spots, matching, true and false, prioritizing, gaming, and calculations replicate the actual NCLEX-RN exam and keep students engaged throughout the review process. Each nursing specialty features a chapter on its specific pharmacology principles, culminating in a stand-alone chapter solely dedicated to reviewing pharmacological principles. Beyond its utility as an exam review, this resource is also a unique case study book designed to assist instructors in delivering content in an innovative format. This book is one of the best review books for the study of NCLEX-RN exams in the form that it provides a study in case study structure. The most difficult task in learning something is not from the text but doing it practically. This case study review will guide you through the steps and procedures on how you have to handle all the case questions that will appear throughout your NCLEX-RN exams. It is an essential download for higher scores on the exam. 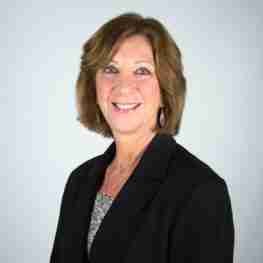 Ruth A. Wittmann-Price, PhD, RN, CNS, CNE, CHSE, ANEF, FAAN, is dean of the School of Health Sciences and professor of nursing at Francis Marion University in Florence, South Carolina. She has been an obstetrical/women’s health nurse for 38 years. Dr. Wittmann-Price received her AAS and BSN degrees from Felician College, Lodi, New Jersey, and her MS as a perinatal clinical nurse specialist (CNS) from Columbia University, New York, New York. She completed her PhD in nursing at Widener University, Chester, Pennsylvania, and received the Dean’s Award for Excellence. She developed a mid-range nursing theory, “Emancipated Decision-Making in Women’s Health Care.” and has tested her theory in four research studies. International researchers are currently using her theory as the foundation for their studies. Her theory is being used by researchers at the University of Limpopo, South Africa, in their campaign, “Finding Solutions for Africa,” which helps women and children. Dr. Wittmann-Price was also the appointed research coordinator for Hahnemann University Hospital in Philadelphia, Pennsylvania, and oversaw the evidence-based practice projects for nursing (2007-2010). Hahnemann University Hospital was granted initial Magnet designation in December 2009. Dr. Wittmann-Price has taught all levels of nursing students over the past 16 years and has completed an international service-learning trip. Currently, she teaches women’s health to baccalaureate students and to students on the MSN nurse educator track. Dr. Wittmann-Price mentors DNP and PhD students and is on several committees at both Drexel University, Philadelphia, Pennsylvania, and Widener University. She has coedited or authored 14 books, contributed chapters to two books, and written over 20 articles. She has presented her research regionally, nationally, and internationally. Dr. Wittmann-Price was inducted into the National League for Nursing Academy of Nurse Educator Fellows in 2013 and became a fellow in the American Academy of Nursing in October 2015. Listed below are all the chapters and units in the NCLEX-RN EXCEL, Second Edition: Test Success Through Unfolding Case Study Review PDF ebook along with author names. Shown below is a white download button for the NCLEX-RN EXCEL, Second Edition: Test Success Through Unfolding Case Study Review PDF ebook file. Click it to start your free download.